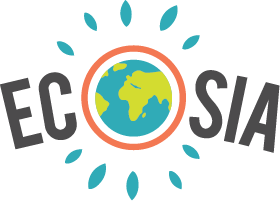 Ecosia offers Group Policy Templates for several browsers. These allow you to set Ecosia as your network's default search engine. Should you like us to provide you with a link through which we can help you determine how many trees have exactly been planted in your network, just send a mail to info@ecosia.org. You should add for more browsers! Opera, Firefox, Safari, and Edge.